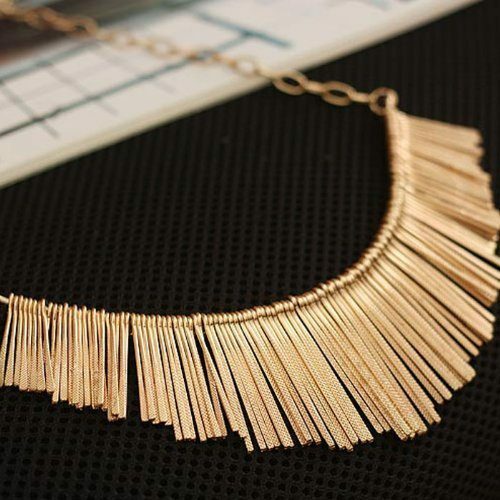 Bohemian Tassel Necklace Only $4.49 + FREE Shipping! You are here: Home / Great Deals / Amazon Deals / Bohemian Tassel Necklace Only $4.49 + FREE Shipping! Check out this gorgeous necklace – this Bohemian Tassel Necklace is on sale for $4.49 (reg. $10) + FREE shipping! This necklace is sure to make a statement! Use it to accent a little black dress for a gorgeous look for a night out on the town!